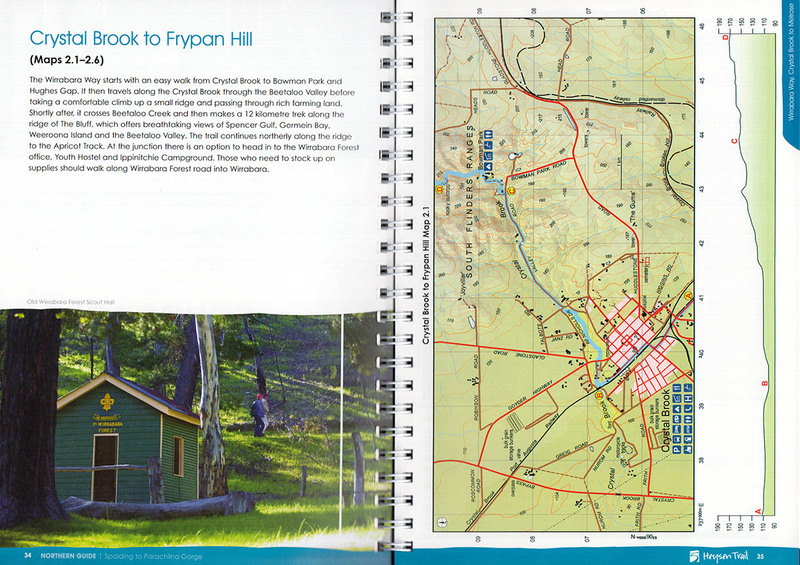 View 17 Short Walks on the Heysen Trail article. 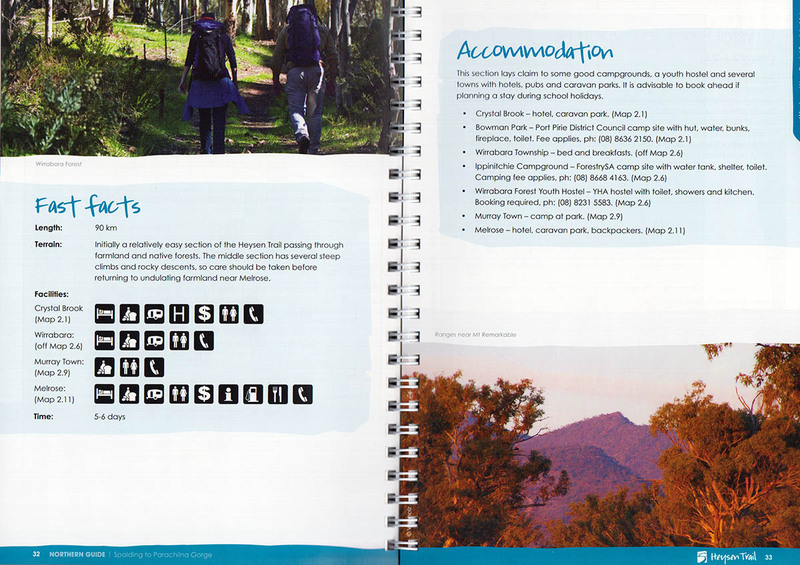 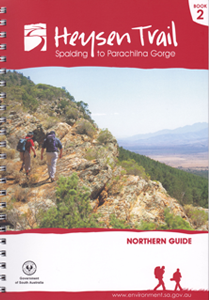 The 1,200km Heysen Trail extends from Cape Jervis to Parachilna Gorge. 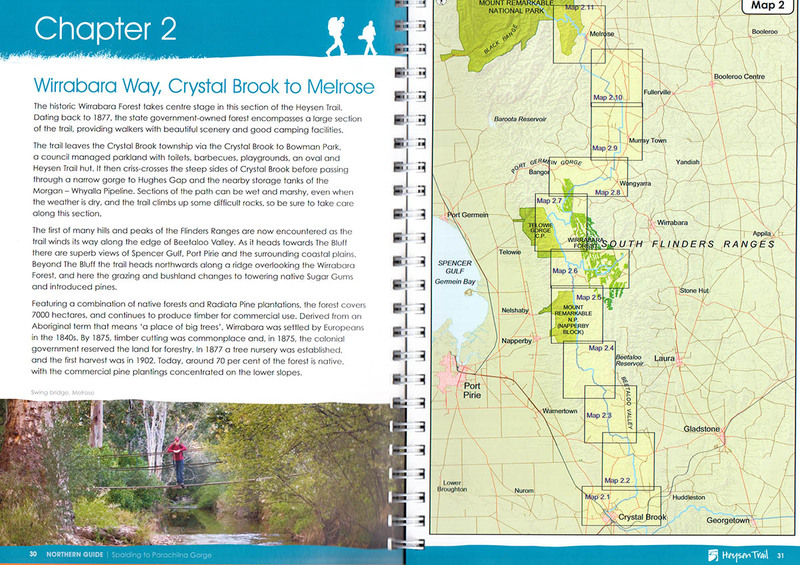 It can be walked as whole, as day walks, weekends, or half day short walks.